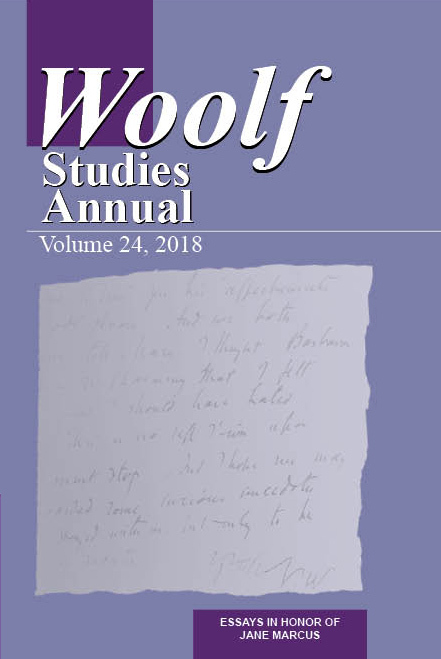 This essay considers Virginia Woolf’s 1937 novel The Years as a text in which the aesthetic functions pedagogically to train the receptive reader’s imagination toward liberation from oppressive literary and social structures. 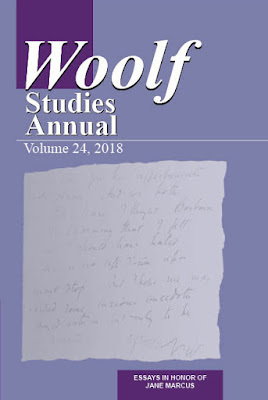 This interpretation develops from implications within Jane Marcus’s reading of Woolf’s later writings and seeks an understanding of how we might continue to learn to read The Years. Marcus proposed that the form of Three Guineas, which required “much noisy page turning”, was key to the way it sought to teach readers to read and, thus, to think. This insight can be applied to The Years to develop an idea of the novel’s subversive pedagogy: the way it teaches readers to imagine new alternatives to old forms and exhausted ideologies. Such a reading constructs The Years not as a work proposing a utopian system, but rather as a novel of quietly utopian desires, a novel that yearns for an ever-shifting unity of senses and sensibilities that could resist and perhaps even triumph over the threats of authoritarianism, patriarchy, nationalism, and militarism. In any case, if you would like to read this article, I'm very happy to email you a not-entirely-copyedited PDF. Just contact me.